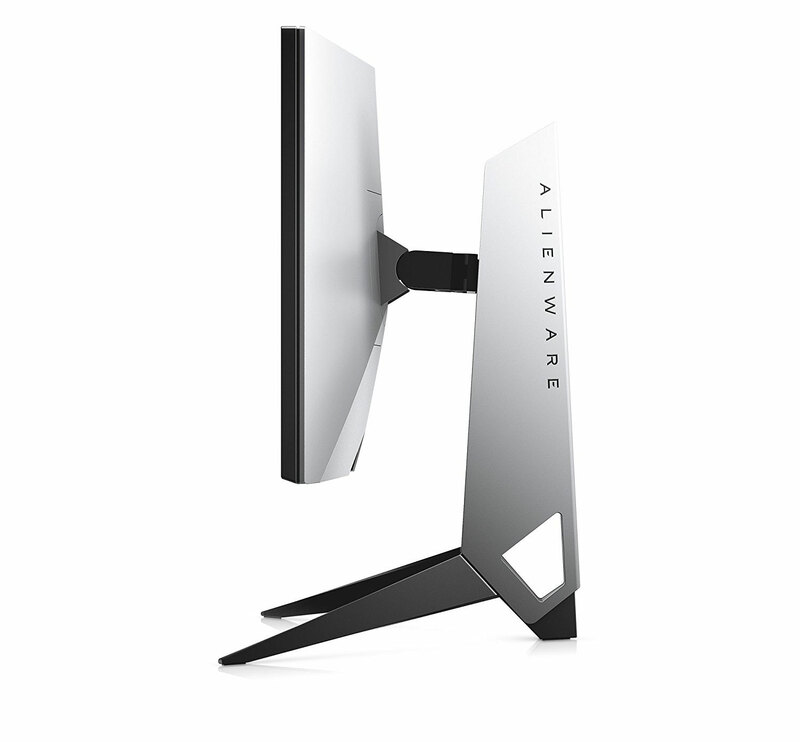 Alienware AW2518HF 25" 240Hz Gaming Monitor / 1ms Response Time / AMD Free-Sync Technology + FREE DELIVERY ! 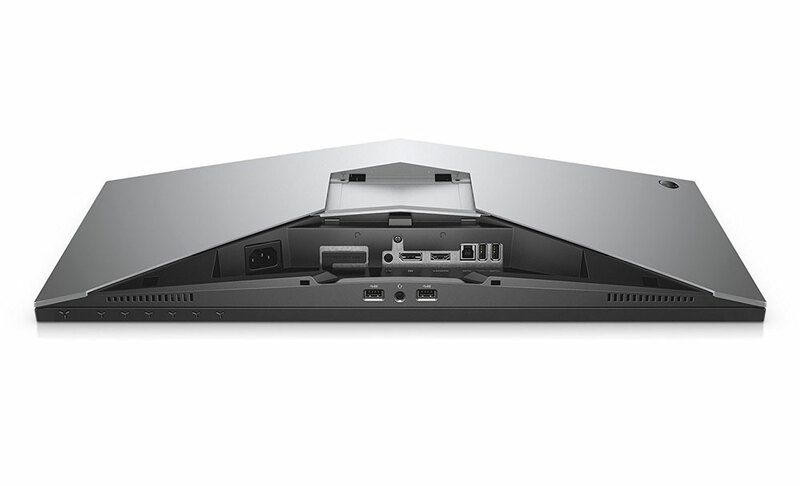 Feel like your gaming experience might be something missing essential? It just might be your aging monitor! 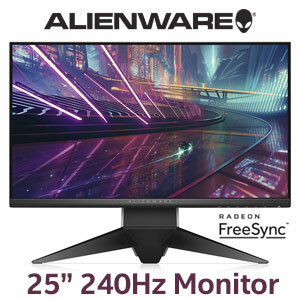 Alienware introduces the 25” 240Hz Gaming Monitor with FreeSync technology! Bamboozle your opponents with unparalleled accuracy and efficiency as your screen’s 240 refreshes a second, capture even the minutest movements! Gaming has never felt more real and natural. 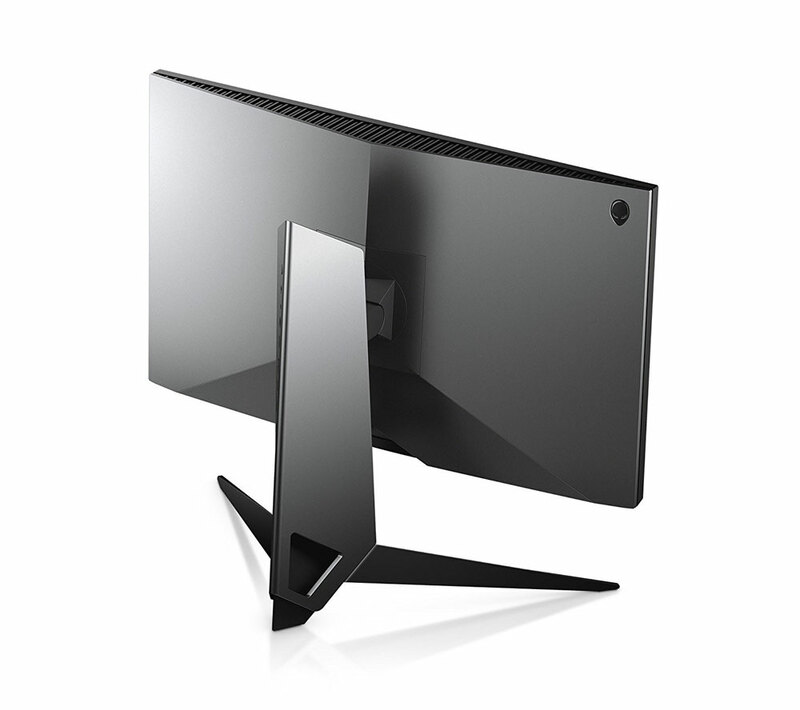 The high refresh rate enhances the gaming experience, making it much more smooth, fluid, and lifelike. 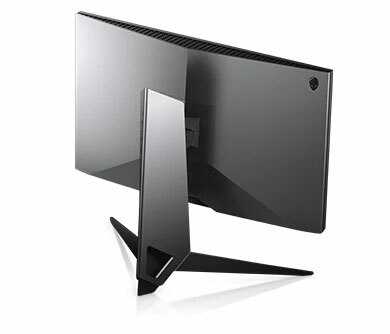 AMD FreeSync technology enables advanced adaptive sync for your AMD graphics cards! 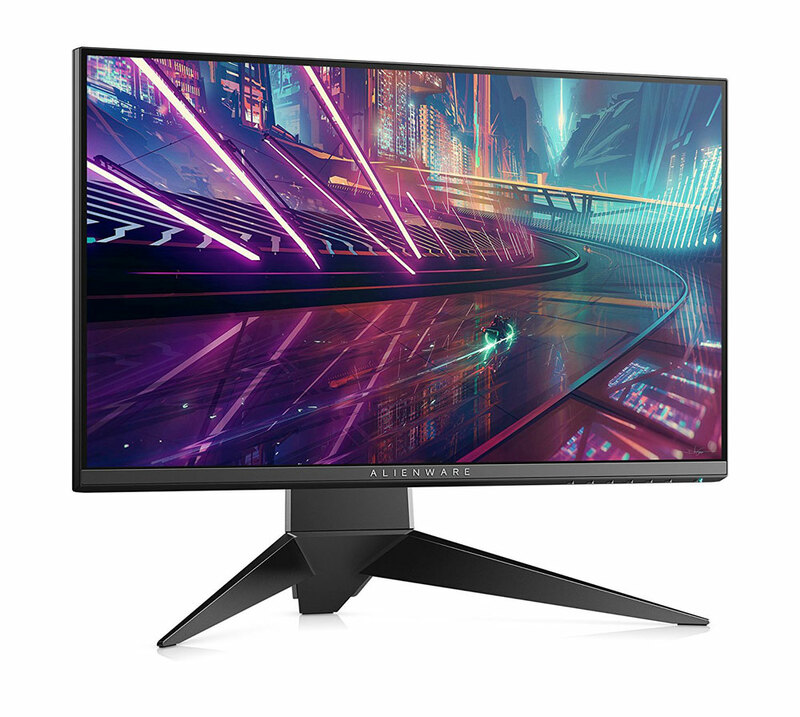 The Alienware AW2518HF syncs up every frame by matching the refresh rate to the frame rate in real-time – eliminating screen tearing and reducing input lag. 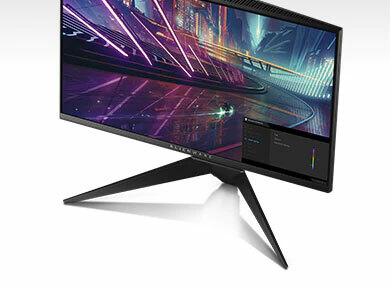 Add this monitor’s incredible 1ms response time to the mix, and enjoy games like never before! 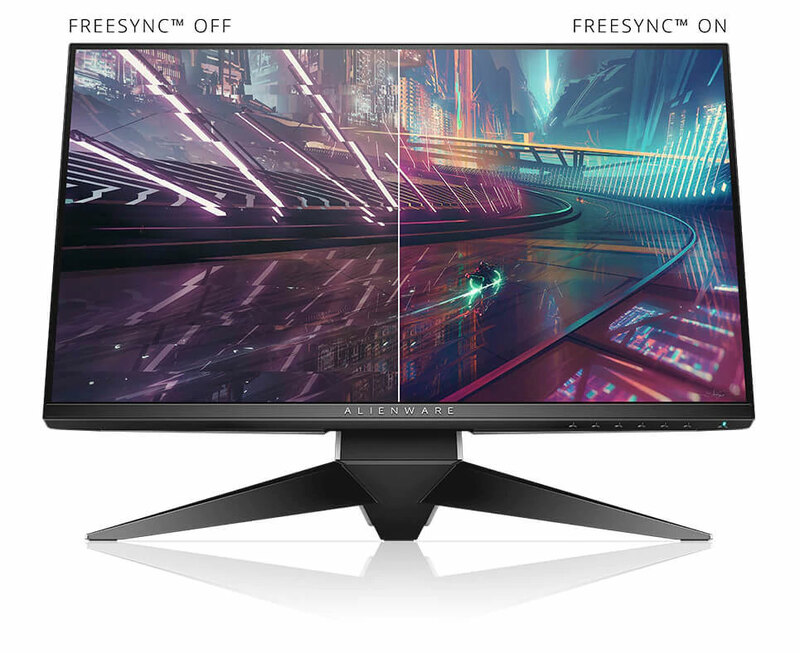 AMD FreeSync™ technology synchronizes the GPU and monitor, displaying full frames only when the monitor is capable of displaying them. This minimizes graphic distortions such as tearing and artifacts from forming on screen, allowing you to experience native refresh rates up to 240Hz for rapid-fire, tear-free graphics that don’t require user adjustments. 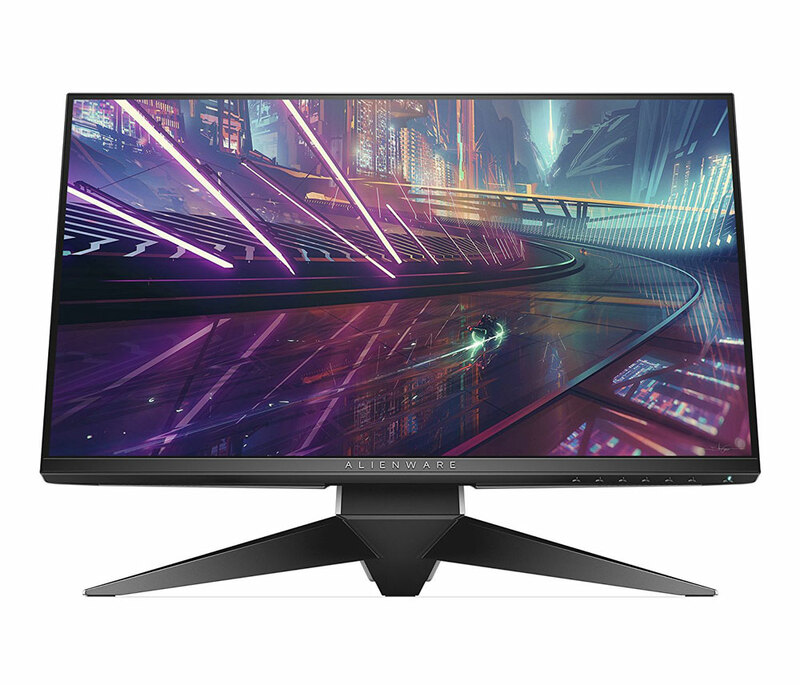 As a result, you’ll lose yourself in smooth, responsive gameplay with an incredibly fast 1ms response time, and enjoy sharp, undistorted images. 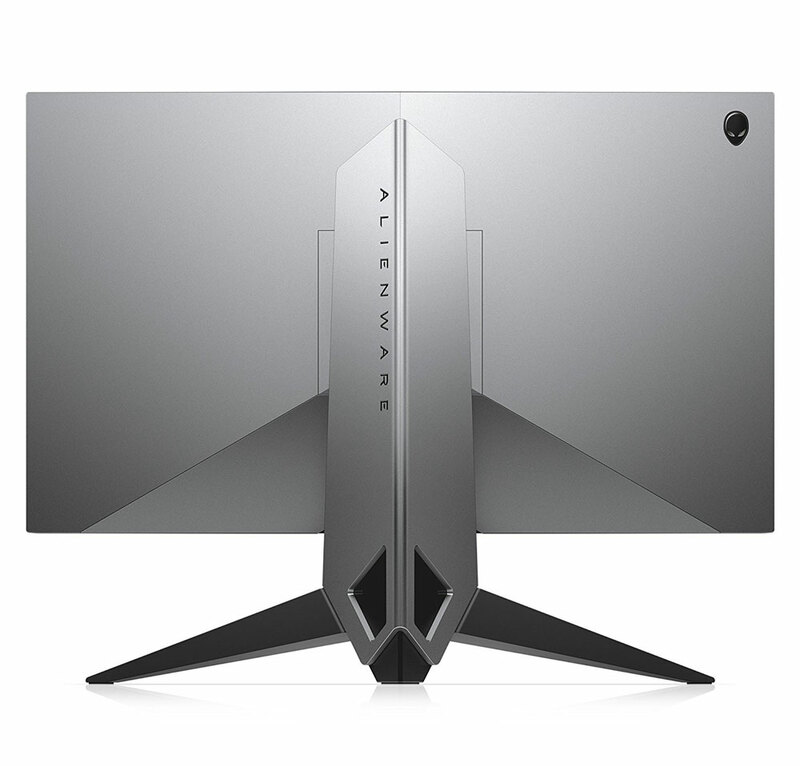 Alienware is known for providing the very best in gaming. 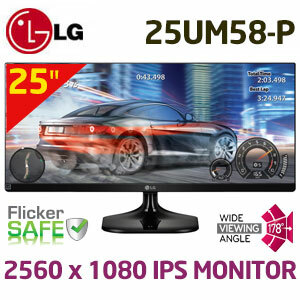 Why would its monitors be any different? 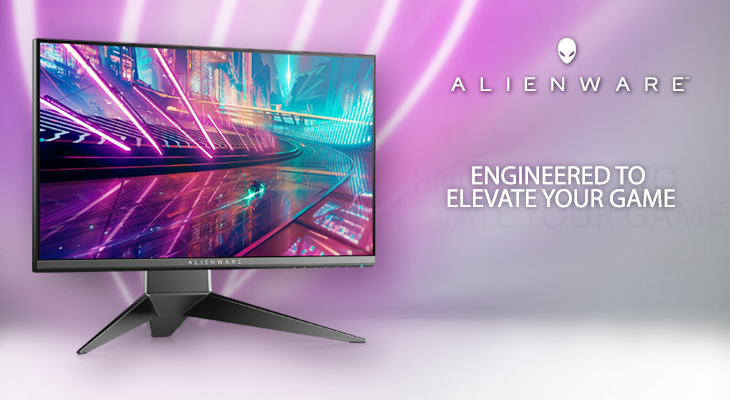 Engineered from the ground up using premium materials in a thin, adjustable design – the Alienware Gaming Monitor is not only packed with the latest technologies, it is also a masterpiece to look at – easily drawing envious glances from others! 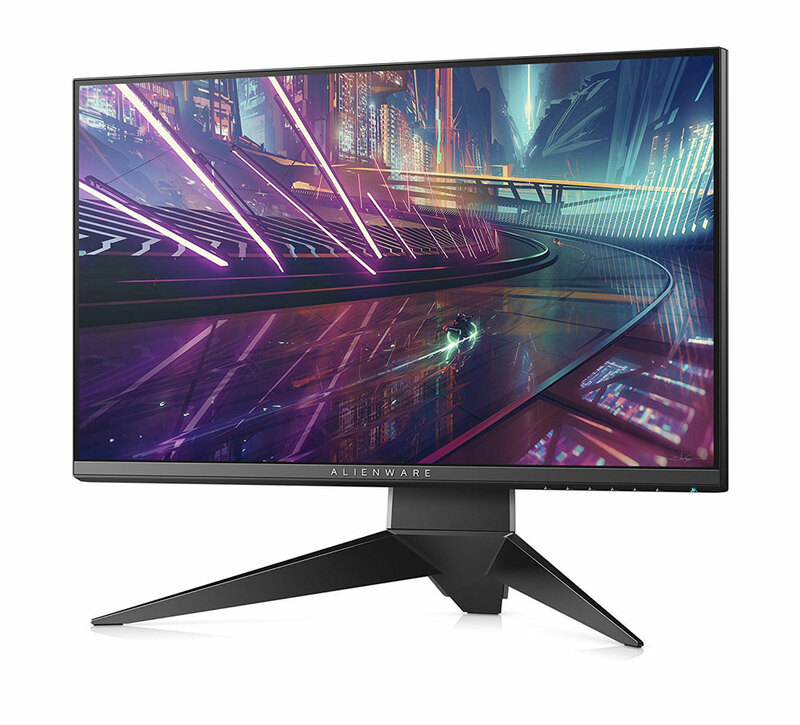 The astoundingly thin bezel allows for a truly immersive gaming experience, while also providing a viable option for a multi-monitor setup. You get 25” of unadulterated gaming real estate! Don’t wait any longer! 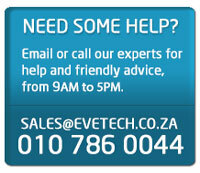 Evetech offers the best deals on Alienware Gaming Monitors in South Africa! 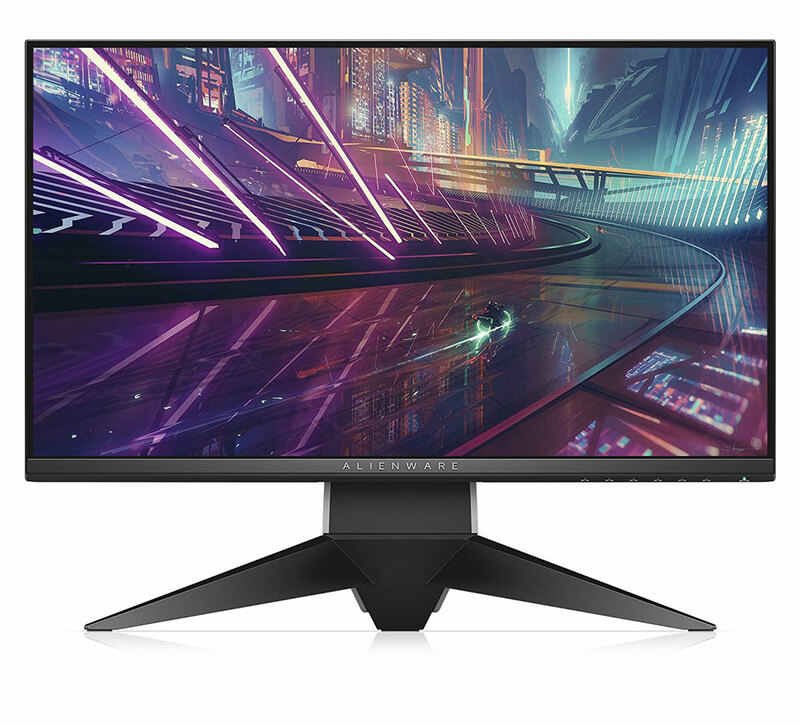 Grab an Alienware 25” FreeSync Gaming Monitor and experience games like never before.